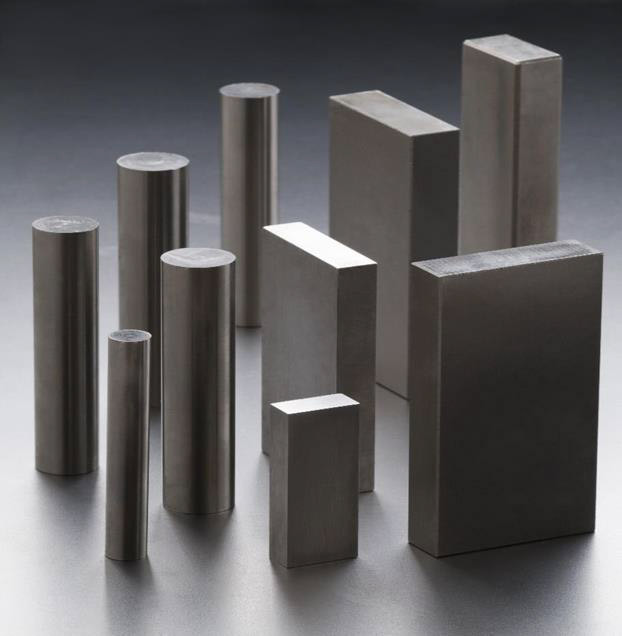 4140 Steel Drops Sale | Specialty Steel Co. Drops & Deals – Specialty Steel Co.
On occasion, Specialty Steel offers “drops & deals” to its customers with remnant pieces. Call or Email Us For a Free Quote. Those pieces are sold in the “AS IS” condition. Contact us for surplus inventory on AISI 4140 CF, AISI 4150 HT, AISI 1144 CF and S-5 tool steel.